Contact Us | SPG Water Association, Inc.
At SPG Water, our committment is to provide the community with superior service. Please feel free to send us an email using the contact form below or give us a call. 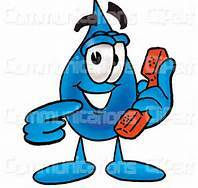 Our after hour water emergency number is 870-577-1478. As your water provider, we welcome your feedback and appreciate your business.